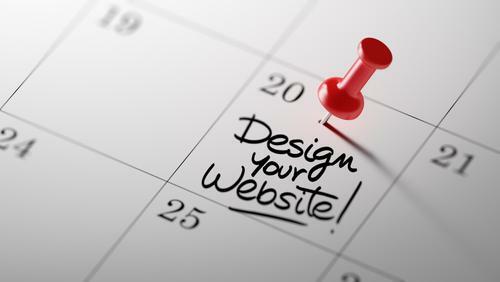 Eventually, every business comes to the conclusion that it is time for a fresh new website as the old one has run its course. While a new website opens the door to a wealth of new opportunities, it is important to be aware of the SEO impact that comes with redesigning and migrating to a new website. As we already know, SEO is a marathon and not a sprint, so it should come as no surprise that the effects of a new website can take time to come to fruition. With the correct strategy and implementation, you can redesign your website without losing SEO value in the short-term and gain in the long-term. The redesign of a website should always be done with the objective of improving its performance, both from a user and SEO perspective. Unless the redesign and migration process is handled correctly and efficiently, your business runs the risk of losing exposure caused by a rankings drop on search engines such as Google and Bing. Should I Pause PPC During Website Migration? 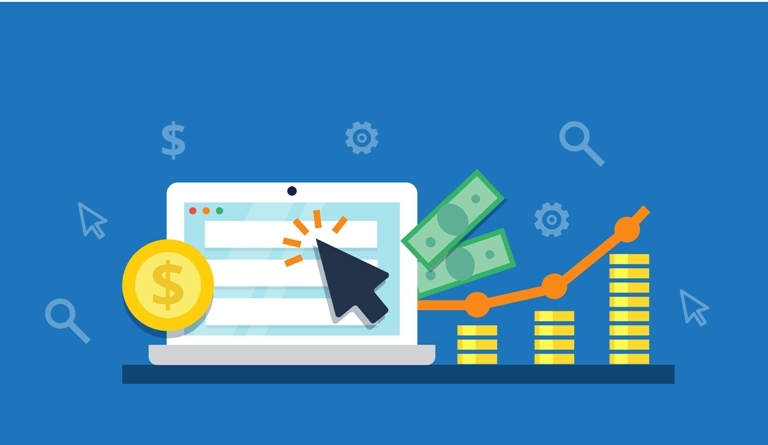 While it isn’t a necessity to pause your PPC campaign during the website migration, you should ensure that any AdWords or Bing advertisements are correctly set up with correct URLs (in case of any restructured URLs and redirects) as well as a conversion tracking code installed on the new website. When updating your PPC landing pages, also make sure that you update the display URL, especially if your domain name has changed. While this does not affect the page that the user eventually lands on, this can have an impact on your quality scores and, therefore, reduce your advert’s visibility. Failure to optimise your ads will have a negative effect on goal and conversion tracking, which may require updates of their own to ensure that the correct page is being tracked. As well as landing pages and display URLs, any ad extensions that are active should also be updated. Sitelink extensions that may be in use, but forgotten about, can also have a negative effect on your ad performance. Once all of your redirects are in place and you are satisfied that they are working as they should be, submitting a new XML sitemap is the next thing on your agenda in order to keep your new website as SEO-friendly as possible. None of the URLs listed should result in a 404 error, whilst also ensuring that every page works exactly as intended. If your website has retained the same URL structure and domain name, then you shouldn’t have to worry too much about your backlink profile. However, in the event that either your domain or URL structure has changed, you may be reliant on redirects to keep your backlinks working properly. In SEO, good links are very important, so ensuring that your link profile is tidy and that you are reaping the full benefits is vital. When a link is redirected, some of its SEO value is lost because it is seen to be sent to the next most relevant page because the original is no longer there. It is important that your website avoids any redirect chains that eat away at the level of authority passed on to your domain. Each redirect takes away a small slice of the authority that is passed on through a link, which is why this is bad SEO practice. Where possible, look to update links with new URLs in order to retain the maximum benefit that comes with the link. While this might not be possible for links on third-party websites that have been acquired organically, any website such as directories and social media accounts where you have submitted information should be updated as soon as possible. Not only is this good for SEO, but it is also beneficial from a branding perspective, too. Will I Suffer from an Initial Drop in Traffic? While it is not uncommon for websites to suffer an initial drop in traffic and search visibility following migration, neither is it a certainty. It is possible for websites to see drops in traffic and rankings immediately following migration before continuing to further improve. However, if your website does see a drop, this shouldn’t be too much of a cause for concern as keywords can fluctuate in the rankings but, assuming everything has been implemented correctly, things should soon get back to where they were. With good SEO practice, there is no reason for any website not to go from strength to strength following migration. Once your shiny new website is up and running and your rankings and traffic are on the up, this is only the beginning of your SEO journey. SEO is an ongoing process that doesn’t stop – with Google rolling out between 500 and 600 changes a year, you simply cannot afford to stand still. With SEO work continuing from an onsite and offsite perspective, your new website will be performing at the top of its game on all fronts.